As mentioned above in our sticky post we left Montreal over a year ago with the idea of moving to Nicaragua. After a tough couple of years we wanted to press restart on our lives and having been to Nicaragua a number of times on vacation we knew it would fulfill a lot of our requirements. In all honesty the number one priority was low, and I mean LOW, cost of living as that was going to be the only way we could manage it until coming up with some creative money making ideas. 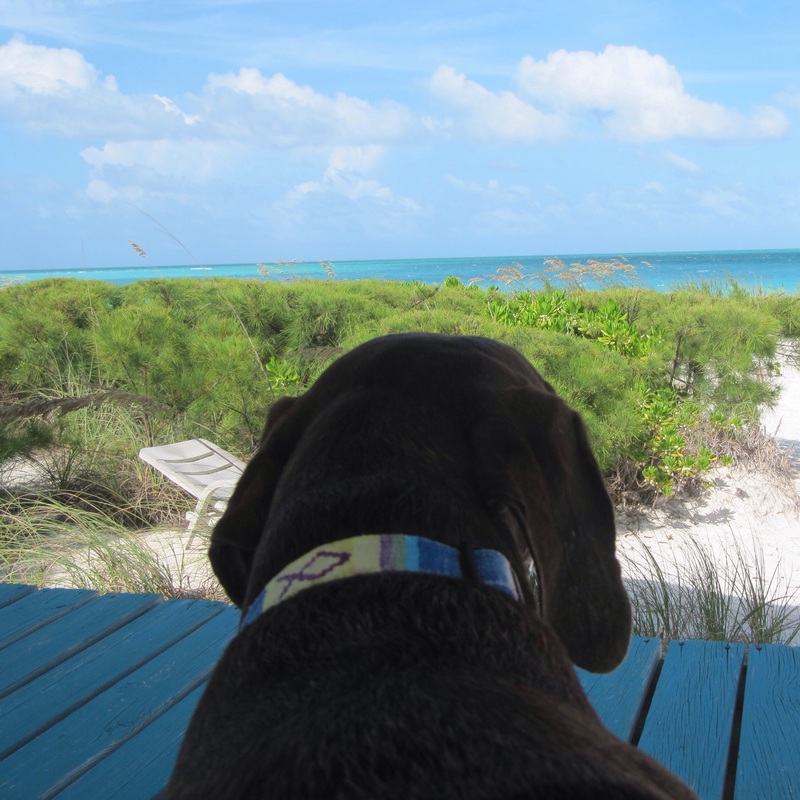 Other priorities were warm weather, near the ocean, an English speaking expat community and most importantly it had to be safe without having to live in a gated community away from the real world. Ok, and truth be known one of our priorities was to be able to afford to never cook again 🙂 Alas, that didn’t end up happening but the possibility was there should we have wanted it. 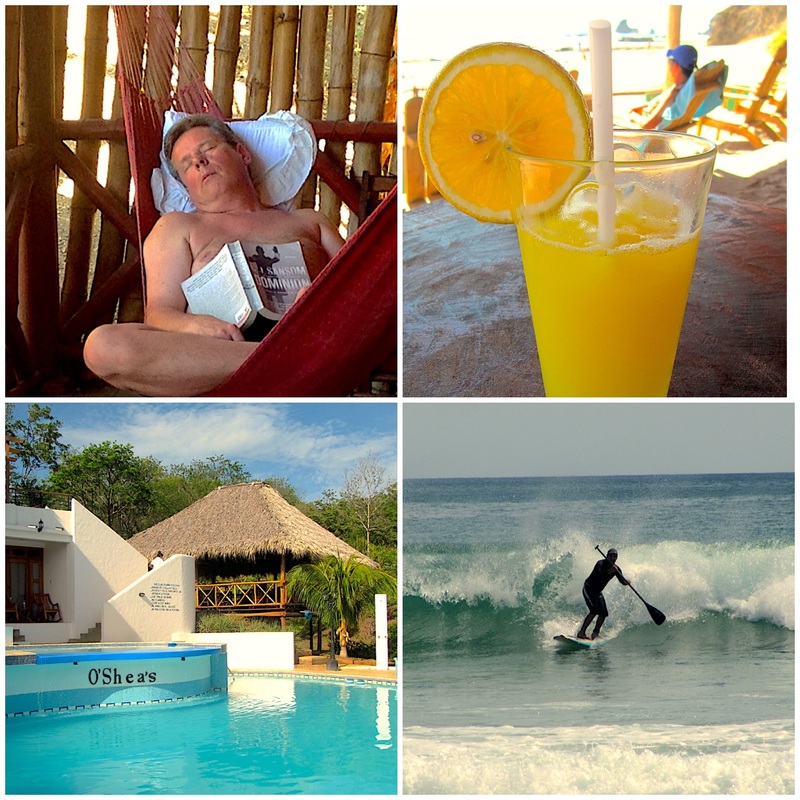 San Juan del Sur fit the bill so that’s where we headed…if you’re interested in learning about or vacationing in SJDS then Trip Advisor can certainly give you the run down of the multitude of options of what’s to do and where to stay and eat in San Juan del Sur. In hindsight, there was always this little voice inside of us saying we weren’t ready to settle down after selling everything we owned, house, car, furniture I really mean EVERYTHING!! 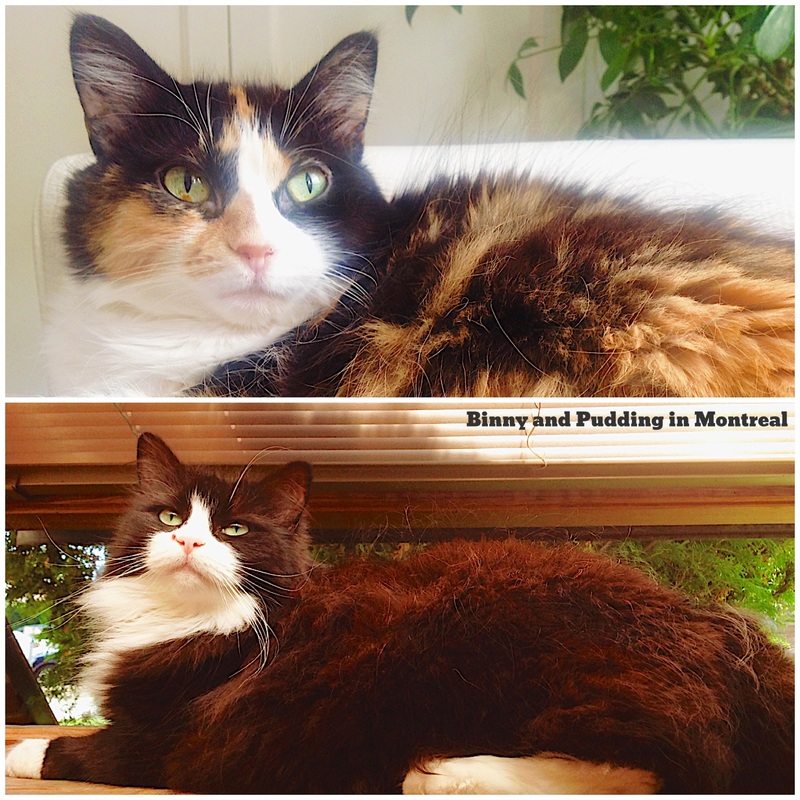 What we really wanted was to see the world but after two emotionally devastating years we just didn’t have the strength to figure out how to do that and there were two things we weren’t able to give up yet our two sweet, albeit bitchy, kitties. So we needed a place to go to give them a home and get us back on track. Oh, did we mention our kids yet? We did leave them behind after selling the house out from under them but Nick our now 24 year old son had just graduated from university and was shortly setting off on his own journey to S.E. Asia and our now 26 year old daughter Alexandra was finishing up her time in university and was taken in by my saintly sister in law. 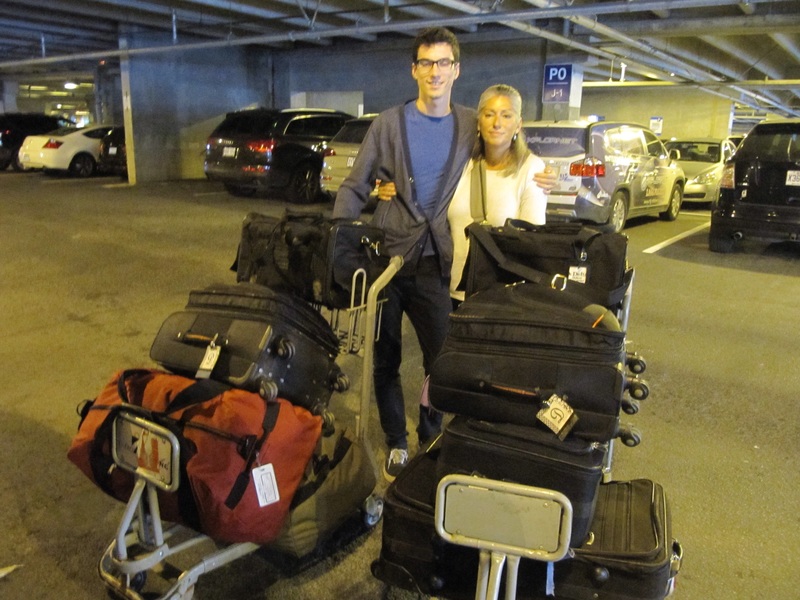 Our son Nick seeing us off….Nicaragua here we come!!! 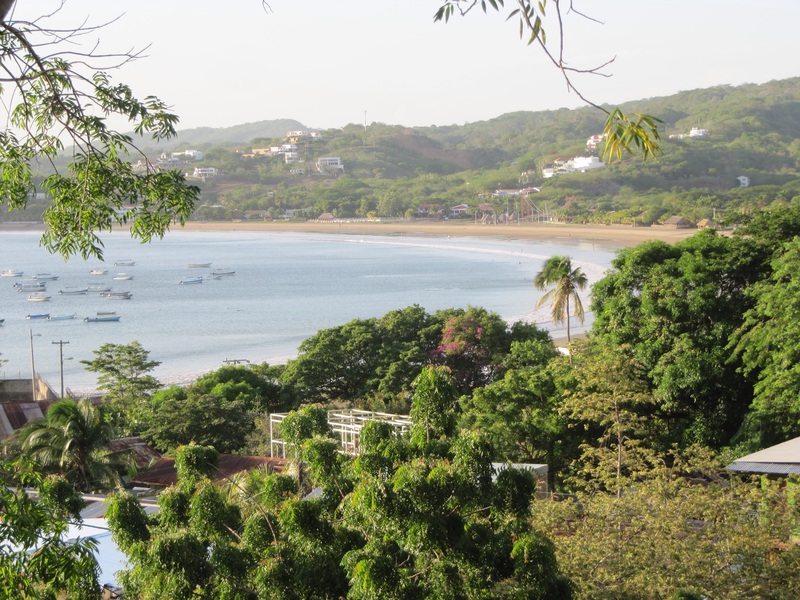 As we had visited San Juan del Sur in the past we knew we would stay Lobo Lira for the first month while we went hunting for a more permanent home. Most properties to rent in the area are found by word of mouth or pounding the pavement…so that’s what we did. What a view we had from our deck at our cabaña at Lobo Lira. After a month of as they say “keeping our ear to the ground” we found a place 5 minutes from town. It’s at this point we should mention the town of San Juan del Sur itself is not a place if you want peace and quiet to say the least. Everyday there is a combination of roosters crowing, dogs barking, pigs squealing, goats making whatever noise they make and that’s just the animals in town. You can add to the animal noises trucks with megaphones blasting out distorted music for sales pitches for anything ranging from fruit to cel phone minutes, karaoke music from the pop up beach bars at 4 am on the weekends, singing from the evangelical prayer group at the neighbors house and of course the regular day to day noise made by a community who lives outdoors. There are the elders perched on their rocking chairs on the sidewalks outside their homes and children of all ages playing with whatever they can scrape together. The very large majority of children of Nicaragua don’t have the means to have any of the electronics that are available in first world countries so they are very resourceful and spend most of their time playing outside. We should mention the noise that sealed the deal to live outside of town was the drumming that felt like it was going on 24/7 for our first month in San Juan del Sur. Drumming? We are sure what you’re thinking right now and we sure as hell were the first few days we heard it so we finally had to ask our new Nica friend. He explained to us that many of the boys of Nicaragua participate in parades on Independence Day, September 14th, banging their hearts out on drums. As we were staying in town the month prior to this we got to “enjoy” all the practice leading up to the big day. After a months time we found a place we really liked, in our budget at $475, and although it was rough at first glance we were already ready for a project after a month of R&R. Unfortunately we didn’t keep many of our before pics of our new Casa but you can see the after ones in the video on the page above “Jeremy’s Extras”. So that’s just a glimpse into the start of our Nicaraguan life with lots more to come in the future.